How to feed six kids? 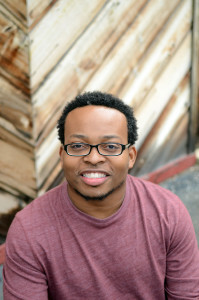 Cedric Tillman graduated from UNC Charlotte and American University’s Creative Writing MFA program. He is also a Cave Canem graduate fellow. His debut poetry collection, entitled LILIES IN THE VALLEY, was published by Willow Books in 2013. He lives in Northern Virginia.